Michael Jackson fans, take heed. The estate of the late pop icon has something up its sleeve, taking to MJ's social media accounts to reveal a mysterious teaser video promoting a forthcoming project. After the clip, which features an eery animation reminiscent of the upcoming Halloween season, began circulating online, fans were quick to discover that the posthumous project, titled Scream, is rumored to be slated for a September 29 release, with posters in Europe reportedly advertising the date. John Branca, the co-executor of the much-missed legend's estate, shared with Variety that the estate doesn't have formal plans to drop any previously unreleased music for "quite some time," resulting in increasing speculation that the project will be a Halloween-themed compilation album instead. The late icon would have turned 59 last week, with his daughter, Paris, taking to social media to pen a touching tribute to her beloved father. At the 74th Venice Film Festival on Monday (Sept. 4), a 3-D version of Jackson's infamous 1983 "Thriller" video was premiered, with the announcement regarding the new album quick to follow. Additionally during his conversation with Variety, Branco alluded that the estate has two more announcements to make in the next couple of weeks. "Michael had an expression: 'The quality goes in before the name goes on,'" he shared. "So we are not ready to announce them yet." We can definitely respect it. 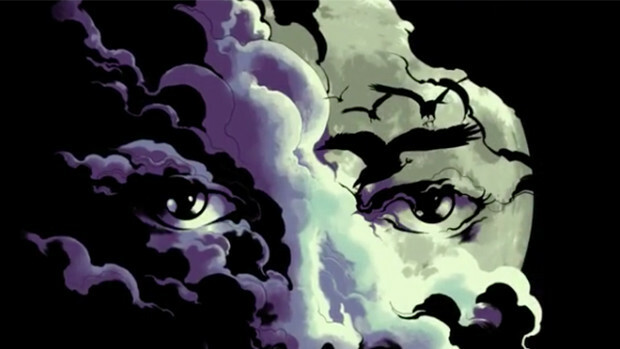 Take a look at the creatively cryptic teaser for Michael Jackson's forthcoming posthumous release, Scream, below.